Congratulations on taking your technical and all round development to the next level and training directly with a Beast Mode Soccer trainer. We are excited to welcome you as a member of #teamBMS. As part of our team, you are entitled to purchase The Better Soccer Blueprint: Personal package. 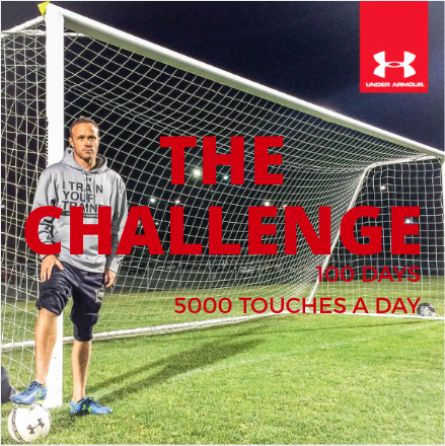 This package is EXCLUSIVELY available to players who train directly with a Beast Mode Soccer trainer. 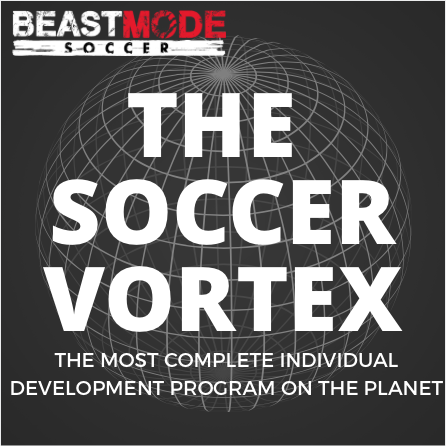 It has many more features than the original ‘Blueprint’ that will enable your Beast Mode Soccer trainer to accelerate your development faster than ever before. That’s a $344 worth of Beast Mode Soccer training programs! 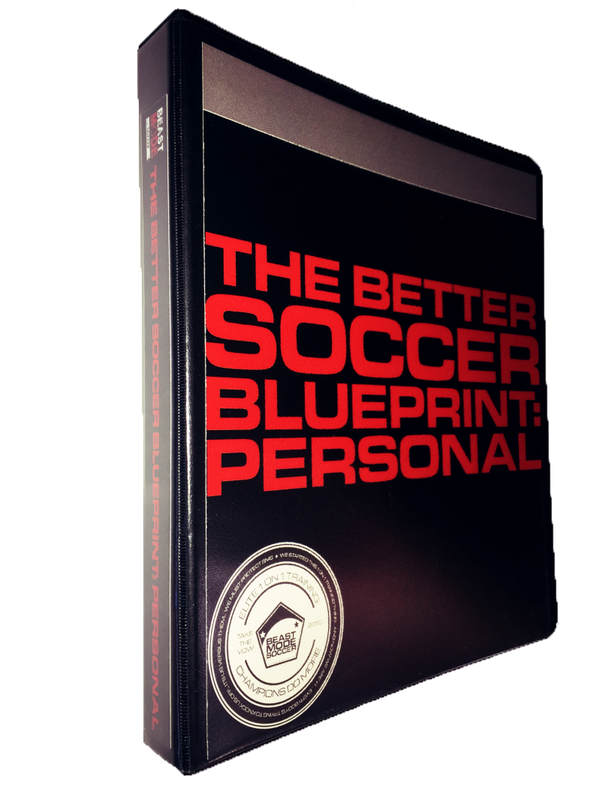 Purchase ‘The Better Soccer Blueprint: Personal’ by clicking the button below and we will have you owning your development in no time!